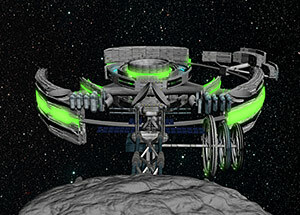 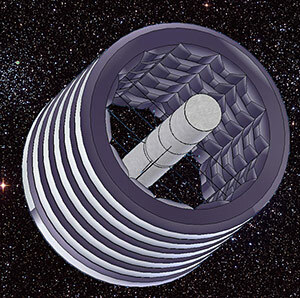 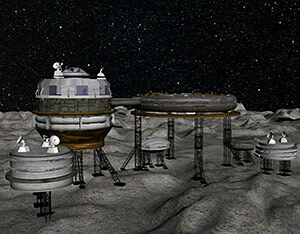 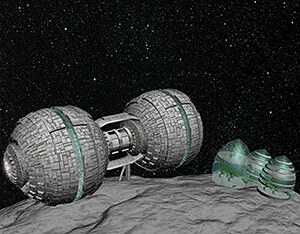 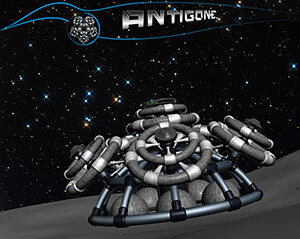 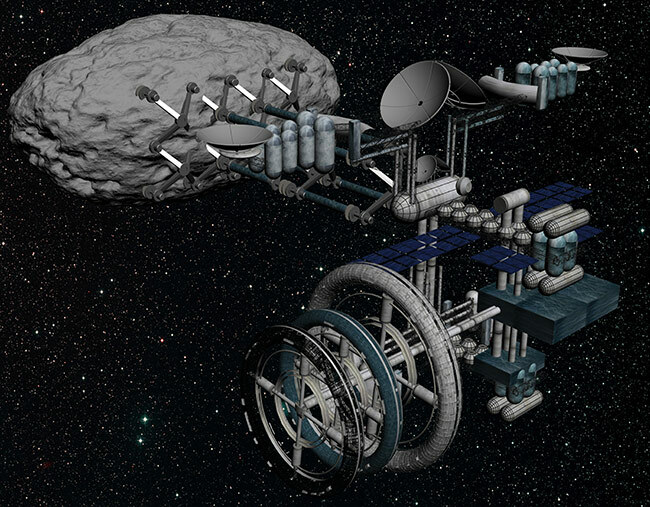 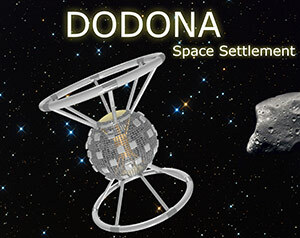 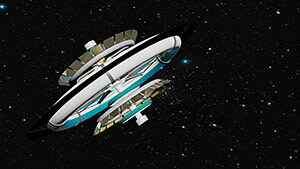 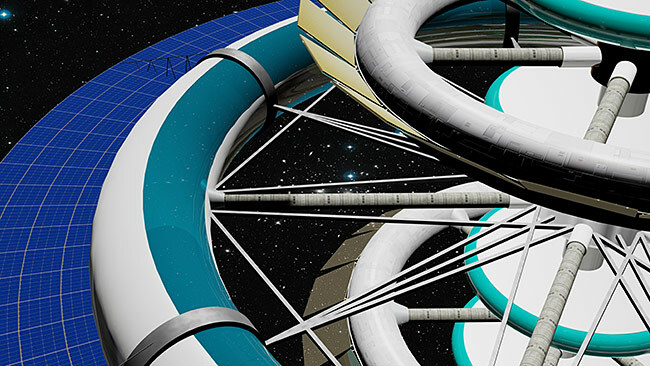 The following three images were the winners of the NSS Roadmap to Space Settlement Student Art Contest in April 2013. 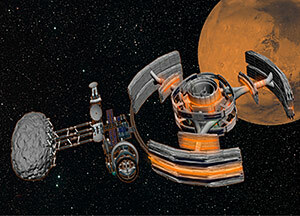 Click on image for more information. 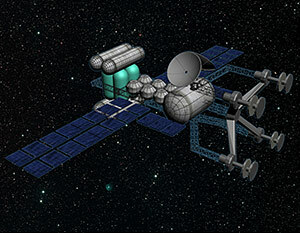 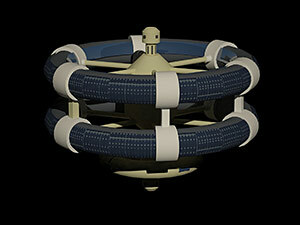 The following images were accepted as entries in the NSS Roadmap to Space Settlement Student Art Contest. 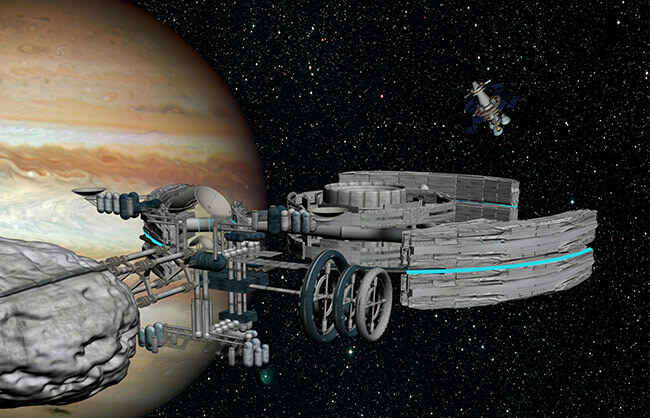 Click on an image for a larger version with descriptive text.